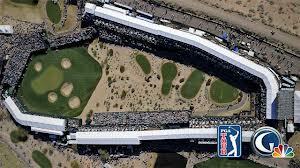 This is consistently one of the best weeks in terms of fan-player interaction and also attendance with pretty much a football stadium stand erected at the 16th hole at the TPC Scottsdale in Phoenix, Arizona. Scoring tends to be fairly good so expect a score not far off the 20-under par mark if the weather is anyway decent for golf which it is likely to be be going on the forecast. 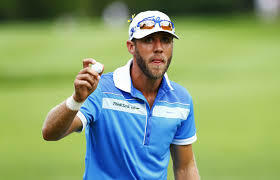 John Deasy is going for Graeme DeLaet to win this week in Arizona, best price 40/1 with 888sport and 33/1 with the majority of the rest. He is fresh off his second career runner-up finish and has finished no worse than a T7 in his last three starts. 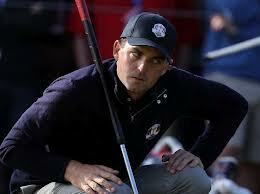 Top 10s in seven of his last 14 tournaments indicates that he is on a roll and looks good to pick up a win soon. His performance in the President’s Cup was also superb and he looks to have the mettle for playing under pressure and also notching up low scores. One of John’s each way bets is for Keegan Bradley (top price 25/1 with most bookmakers).Tied for 16th at Torrey Pines, extending his string of top 20s on the PGA TOUR to seven in a row, the nephew of LPGA Tour legend Pat Bradley remains in good form. 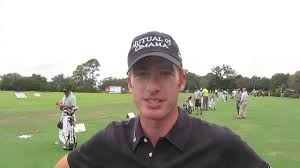 He has Top 25s in both starts at TPC Scottsdale and definitely has the ability and mentality to go low. One of John’s recent picks, Roberto Castro (100/1) is just waiting to catch fire at an event and this might be it. 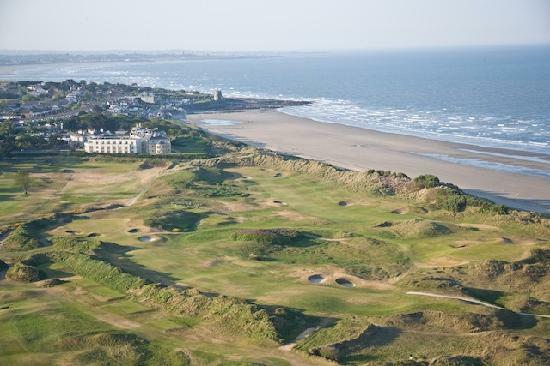 I got a phone call from Brian Shaw, Head Professional of Doonbeg Golf Club, in late 2012 telling me about the opportunity for a Director of Golf for Ghana working as part of a project involving Paul McGinley Golf Design, The R&A and Tullow Oil. When he first told me about it I thought he was taking the Mick, as Brian does from time to time! When I found out he was serious and that he thought I would be good enough, and possibly mad enough, to go then I definitely wanted to find out more and also put myself forward and apply for the job. 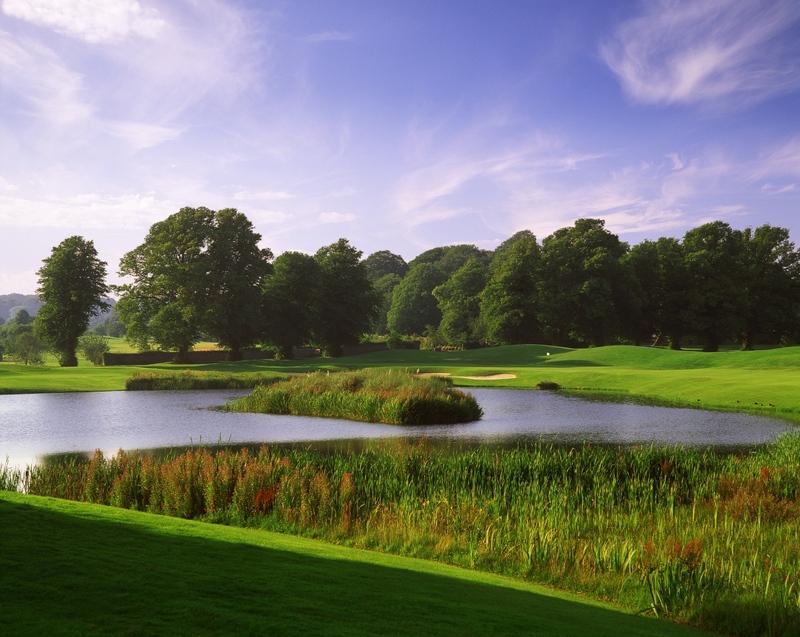 My CV was forwarded through Brian to Paul McGinley and from there to Joe Bedford, McGinley Golf Design Project Co-ordinator and also Greens Superintendent at Hollystown GC, who went through my application. 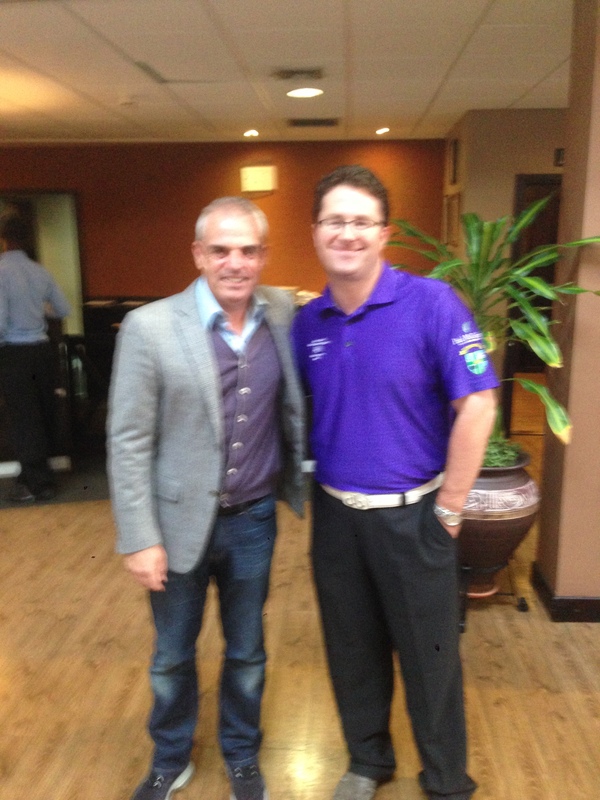 I met Paul in Dublin just after Christmas and we chatted through the job itself, I loved the sound of it and especially the link with him and The R&A especially. I won’t lie, the money wasn’t bad either! When Paul told me I was his “first choice” I was delighted but I still needed to weigh up the Pros & Cons of committing to 3 years in Ghana, potentially ending a 2 year relationship with a fantastic lady, finishing up at my current workplace of Mount Juliet Golf Club and leaving family and friends behind in Ireland. I did tell Paul that moving to Ghana wouldn’t pose much of a problem having lived in Portarlington for 15 months!! Having thought long and hard about things over the last days of 2012 I decided to accept the job offer, based on my position being ratified by The R&A and of course finalising the contract, visa, etc. Next up then was the meeting with The R&A. In mid-February Joe Bedford and I made the trip over on a very early flight from Dublin to Scotland where we met Paul McGinley and Tullow’s Kevin Quinn at the airport en-route to The Home of Golf. Paul was filming for Allianz, one of his sponsors, so that gave Joe and myself time to go through the presentation before the meeting the next day. The next morning I was as nervous as I had ever been, even an approach shot to the Road Hole at St Andrews would have been less nerve-wracking than the way I was feeling. It did make me realise how much I wanted the job however! 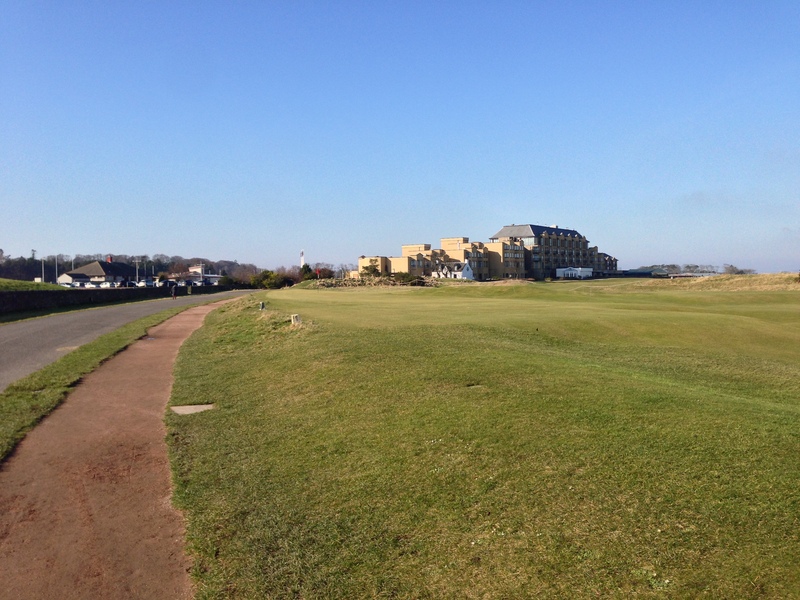 We met Paul and Kevin at the Old Course Hotel for breakfast which borders the 17th Hole on the Old Course. A quick run through the presentation again and we were ready to go, in typically Irish fashion we decided to walk up to the meeting at The R&A Clubhouse……but instead of using the footpath we decided to walk up the 17th and 18th fairways on the Old Course en route to what was probably the most important meeting of my golf industry career so far. 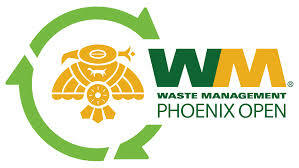 The meeting went well and The R&A were happy with what we had in mind in terms of the 3 year programme so all that was needed to do from there was sort out the contract, visa, start date and a few other bits and pieces. 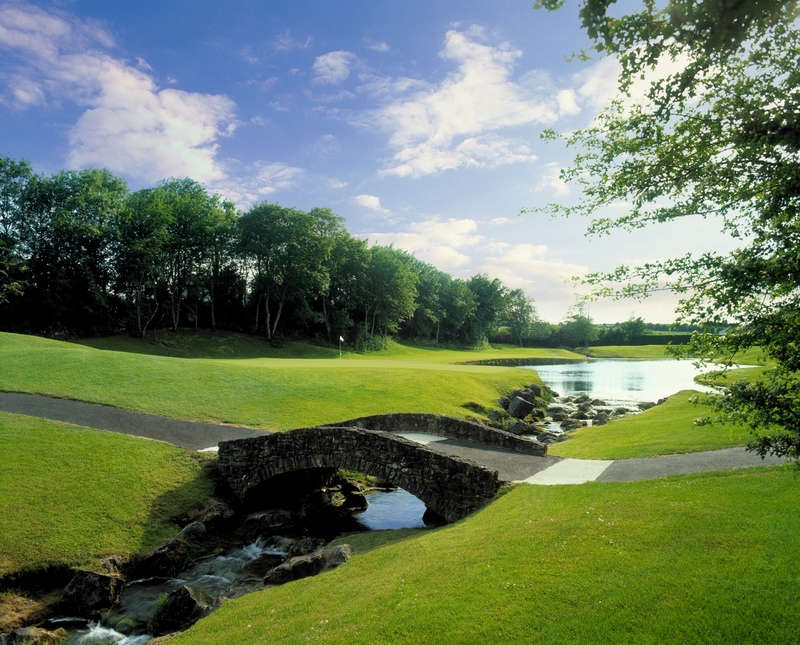 The contract was eventually sorted out in mid-March and with that my notice was handed in to Mount Juliet, I did have a fantastic 14 months there and it was only a position such as the one I was taking up in Ghana that would have lead me to leave there. My last day in the job there would be Friday 26th April with a start date in early May for Ghana. What is life like in Ghana? It’s hot here, so hot sometimes that you would consider getting into the fridge and closing the door behind you, unfortunately I am a little bit too big for the fridge! Thank God for air conditioning, they really know how to do it over here. One of the big things to get used to is the malaria tablets, taking them every day has now become part of the daily routine although I have never really had to take medication much during my whole life and thankfully never really been overly sick down the years (touch wood!) so this was something that took a bit of getting used to. Malaria tablets for breakfast along with the Corn Flakes! The food isn’t too bad all things considered but the UHT milk is well and truly an acquired taste, you can’t have everything I suppose. Most of the shopping malls have most of the comforts of home though, apart from the Barry’s Tea and Taytos which I always bring back with me from my breaks at home during the year. The restaurants and bars aren’t too bad either, although I actually do plenty of cooking at the apartment during the week with an occasional night out here and there at weekends. I didn’t come all the way over here for the night-life anyway, there is plenty of time for that when I’m back home during my time off. Having been here nearly 6 months now I have to say the golf courses do need a lot of work to get them even close to the standards of other countries, I definitely miss the green grass of home and especially the green grass on the Irish fairways any time I get back home for a break which is usually every 2-3 months. The tees and greens are generally decent enough but is little or no grass on the fairways meaning if you don’t pick the ball cleanly then you will be coming up short of most of the greens. It’s great in that you could plenty extra yards off the tee but when you’re duffing wedge shots then it is not overly enjoyable. The roads, or lack thereof in part, are also something that really brings it home that I am indeed in the Third World. Travelling to the majority of the golf clubs so far has given me the opportunity to see a lot more of the country albeit with the golf courses all located in the southern regions of Ghana, it’s safe to say though that some of the roads to the golf courses are well and truly off the beaten track! The Ghana Golf Development Board (GGDB) was officially founded on Thursday 13th June during US Open week at the African Regent Hotel. The board members/stakeholders are The R&A, Paul McGinley Golf Design, Tullow Oil and the Ghana Golf Association (GGA) with me as Director of Golf. We had a film crew from Sky Sports News with us that week, filming Paul’s movements and getting some snippets from all of us for inclusion in 2 features on Golf in Ghana. There was a small mix up with the captions which got more attention back home that it would have had if the captions were right I think! What am I doing in Ghana? My main functions as Director of Golf Ghana will be to get more people playing golf in Ghana, both young and old, by opening up the golf facilities to everyone; to empower the golf clubs to be more efficient in terms of Management, Sales & Marketing, Revenue Creation (green fees, corporate golf, membership) and golf operations; aid development of golf through sponsorship and partnership with the corporate sector and also develop Junior Golf in Ghana through teaching programmes and other Junior Golf initiatives. 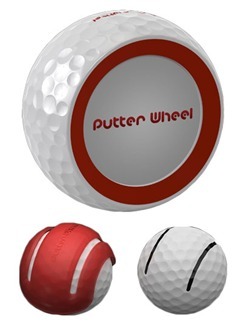 We won’t be re-inventing the wheel in terms of how golf is run in Ghana but more like taking what works in other countries and adapting them here. Not everything will transfer over but hopefully some will. We have had some decent early successes, especially with over 100 Junior Golfers playing the Ghana Junior Open back in August. While the scores were not fantastic it showed the level of enthusiasm that was there. With 2 juniors (1 Girl, 1 Boy) to represent Ghana in the Junior Open Championship at West Lancashire Golf Club in July 2014 we have a lot of work to do to make sure they can compete with their counterparts from other countries. Hopefully we will be able to source enough funding to get them kitted out and some coaching before they head off to the UK next year. We will be asking all the golf clubs to hold qualifiers and to send their best juniors to the Final Qualifier which is likely to be held at Achimota GC over Easter. 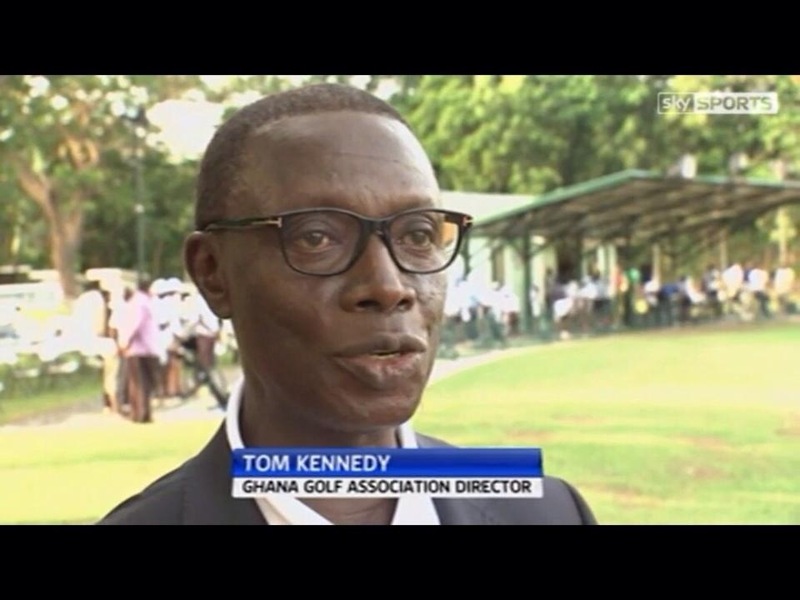 One of the main obstacles for developing golf in Ghana is the lack of exposure it gets at present. It is, however, improving with some of the press regularly featuring golf on the sports pages in a number of newspapers. The redevelopment of the GGA website helps as well, along with setting up a Ghana Golf Facebook page, twitter account and Ghana Golf blog. Some of the golf clubs are also following suit with Facebook pages and twitter accounts of their own, although this process is fairly slow to start with. The vast majority of golf clubs do not have websites of their own so by featuring them on the new GGA website at least we can get them some level of exposure there. Another stigma is that golf is for the rich, going on an average green fee rate of GHC 20 (approx €8) it is quite cheap in comparison as some boxes of Corn Flakes here cost that much. Of course if you don’t have GHC 20 to spend then it is expensive. We need to break down that thinking so we can make the game accessible to everyone that wants to play the game in Ghana. All in all it has been a very encouraging 6 months in Ghana. There has been a decent amount of work done but there is a whole lot to do still. 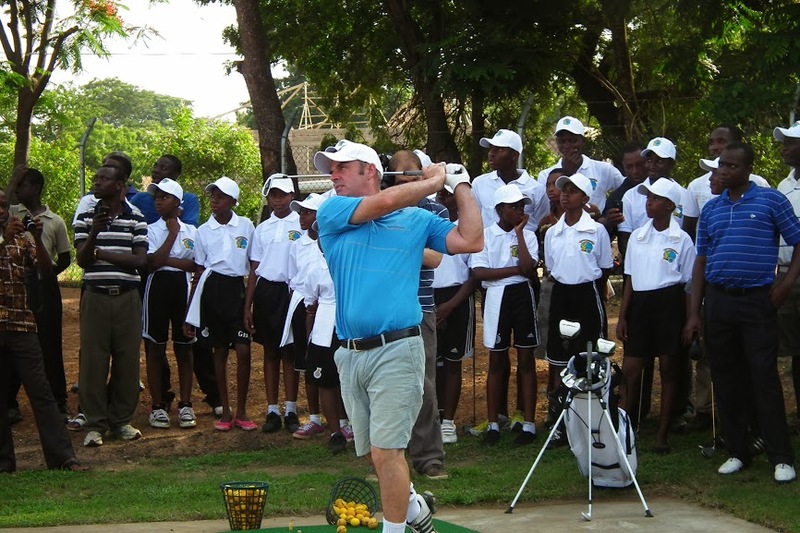 I’m looking forward to the challenge of helping to develop Golf in Ghana.